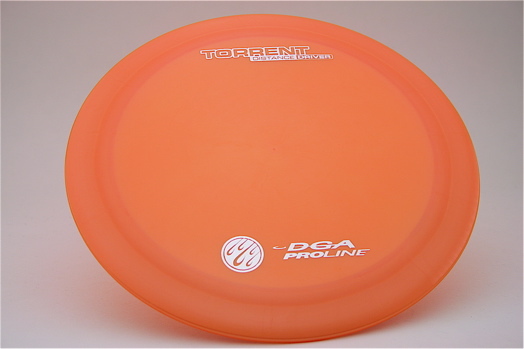 The Torrent is DGA's 14 speed driver. This disc has incredible distance. This disc is available in Pro-line @ $13 and SP @ $15.